To connect, click on Connect to Instagram. You'll see a pop-up from Instagram where you authorize Obior to receive your data. Click Authorize. You will be taken back to the Connections page. Your Instagram page or section is now created. Please note that, when you have an integration in place, the information is not updated real-time. We check platforms like Instagram several times a day to see if there is new content, so it might take a few hours after you have posted something on e.g. Instagram, before it is shown on your website. 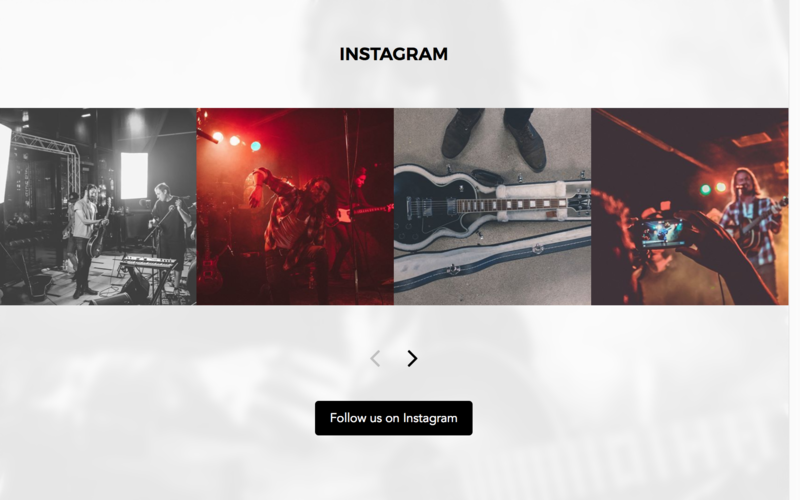 One-pagers only: Below your Instagram feed there is a button that says "Follow on Instagram". Changing the read more text will change the button text on your website. 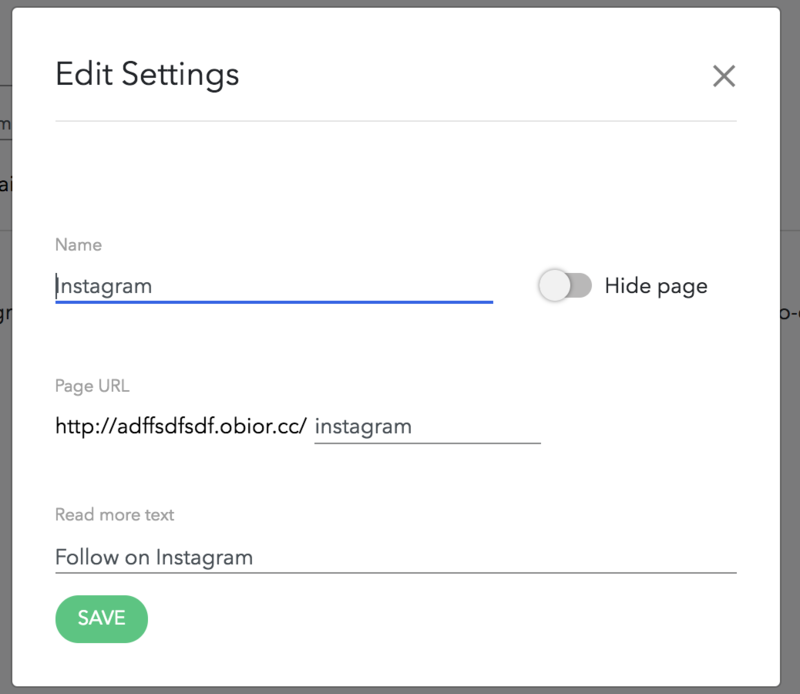 If you want to disconnect your Instagram account, go here: https://www.obior.com/admin/settings/connections and click on Disconnect from Instagram.